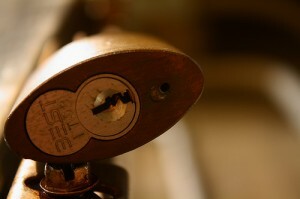 Are you in a need for an emergency locksmith service in Cottesloe? Call us! 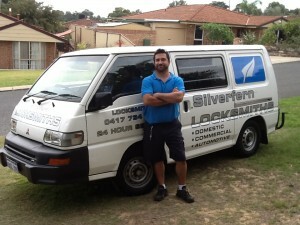 We at Silverfern Locksmiths offer 24 Hour Mobile Locksmith Services for businesses and homes. Over the years Silverfern has learned that a happy customer is a customer that comes back. Therefore, our dedicated general contractors will ensure that you get an honest and professional service, in order to satisfy you – our customer. With us, our specialists know that our greatest asset is our satisfied customers. 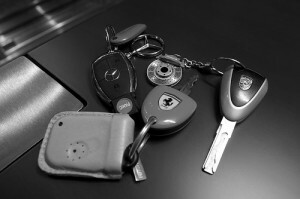 Silverfern Locksmiths have the skill and experience to recommend and install the proper systems to secure your facility. We specialise in commercial safety and security. Regular repair and replacement of locks in your business will keep your locks working like new and allow maintaining security with your business. Silverfern’s safe supply and installation services include home & office safe, drug and pharmacy safe, jewellery safe, gun safe, deposit safe, fire resisting safe and document and data protection. Our development of protection equipment was primarily driven by the need to find materials and techniques to withstand the expertise of the modern day burglar. 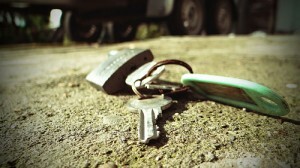 Here at Silverfen Locksmiths, we ensure that our customers will get the best service they deserve.